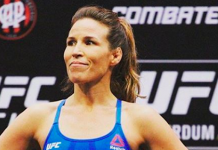 Going head to head with the UFC? 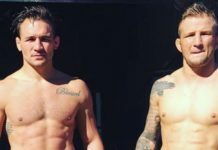 “No problem,” says Bellator MMA as UFC 233 and Bellator 214 both take place on January 26 in Los Angeles. 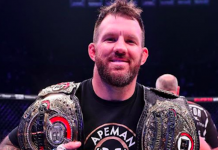 In the main event for Bellator 214, the new heavyweight champion will be decided as the heavyweight title Grand Prix comes to a close with Fedor Emelianenko taking on the light heavyweight champion, Ryan Bader. 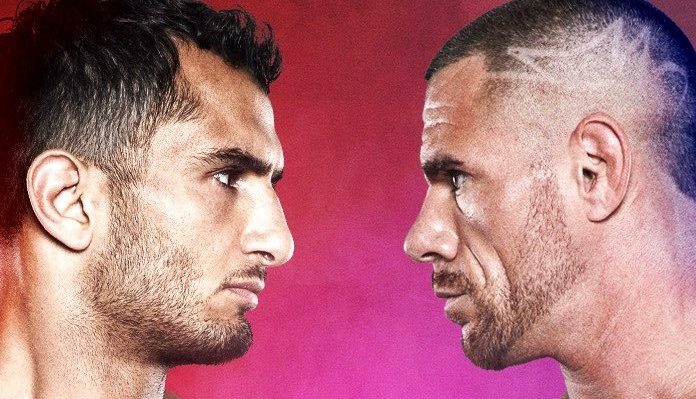 It has now been announced by Bellator that the co-main event will also feature a title on the line as middleweight champion Gegard Mousasi (45-6-2) gets his wish as he’ll attempt to make his second successful title defense against BJJ ace, Rafael Lovato Jr (9-0). In Mousasi’s last time out he defeated the welterweight champion Rory MacDonald by second-round TKO in the first-ever clash between current Bellator champions. Mousasi made it clear leading up to as well as after the fight that he wants his next to fights to be against Lovato then Lyoto Machida, assuming Machida gets past Rafael Carvalho on December 15. 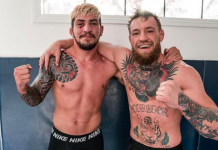 Well, Mousasi has got his wish as has Lovato who has more than earned his title shot as he’s submitted virtually everyone in his path to get there. 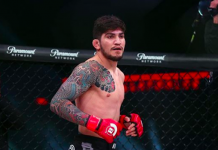 Lovato’s last win came just a week prior to Mousasi’s as he submitted John Salter in the third round at Bellator 205. 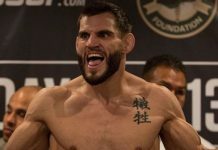 Assuming Mousasi’s plan works out and he defeats Lovato then Machida, it could at some point set him up for what could be a massive super fight between himself and the previously mentioned light heavyweight champion, Bader. Especially if Bader is to pull off becoming a double champ by defeating Emelianenko on that same night. It’s also likely that this potential fight would be Mousasi’s last of his storied career as he’s recently stated that he doesn’t have much fight left in him despite being on 33-years old. Here’s how the current Bellator 214 card currently stacks up.